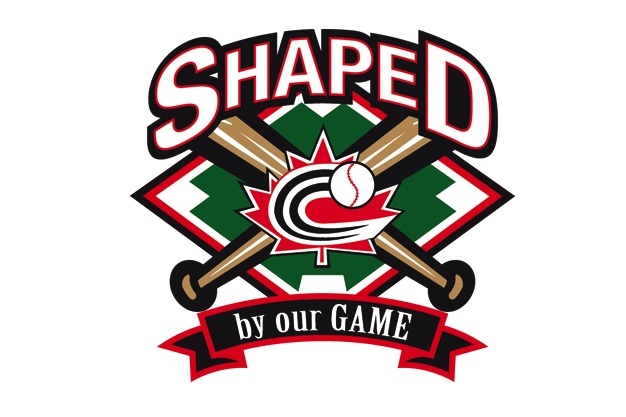 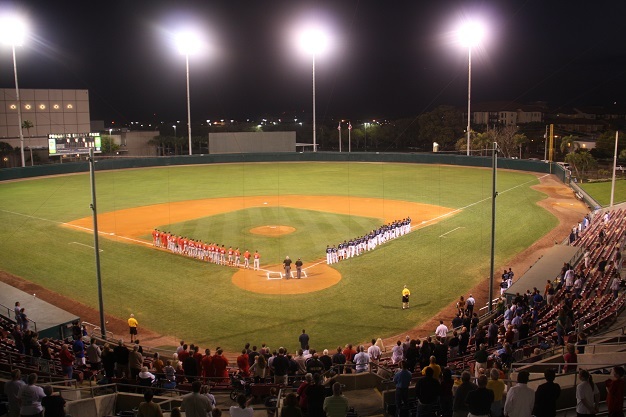 OTTAWA-Baseball Canada is pleased to announce that radiostpete.com will be broadcasting all eight games of the Junior National Team’s upcoming trip to St. Petersburg, Florida. 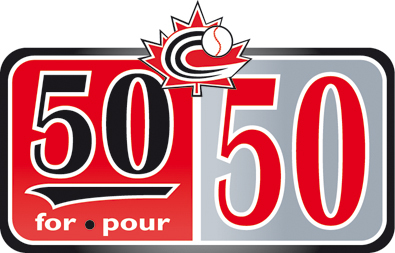 OTTAWA- To help celebrate our 50th Anniversary, Baseball Canada is excited to announce the ’50 for 50’ contest to identify the top moment in the history of the organization. 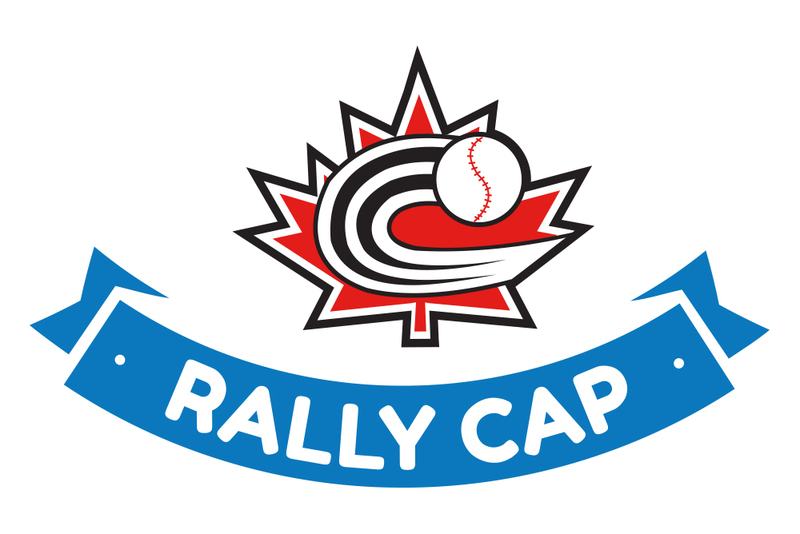 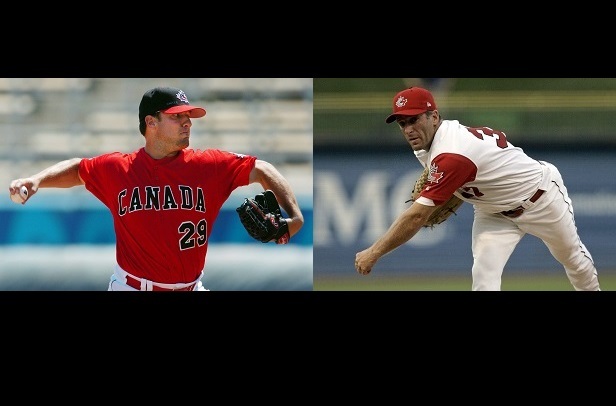 OTTAWA- Baseball Canada would like to congratulate a pair of National Team alums , Jason Dickson (Miramichi, NB) and Rhéal Cormer (Cap Pélé, NB), after it was announced today that both will be inducted into the New Brunswick Sports Hall of Fame. 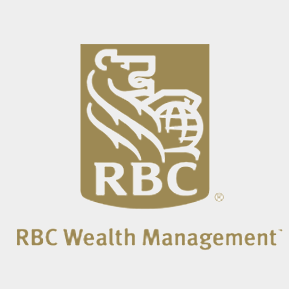 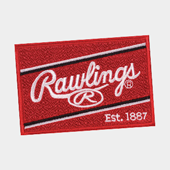 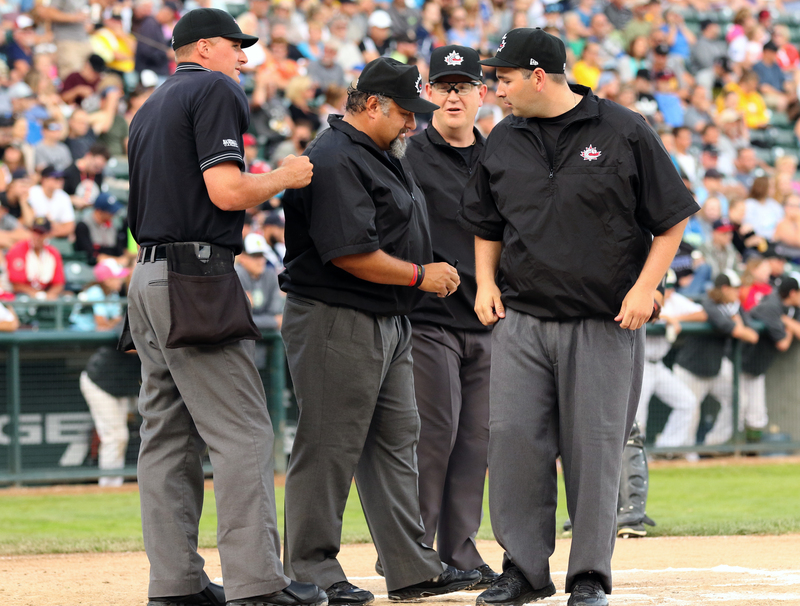 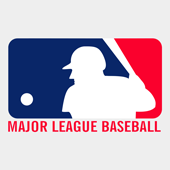 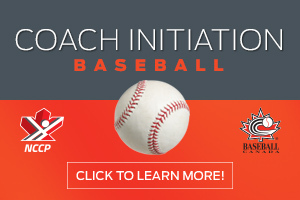 Okotoks Minor Ball now RBI Approved! 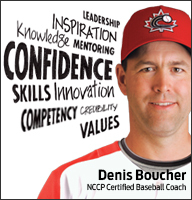 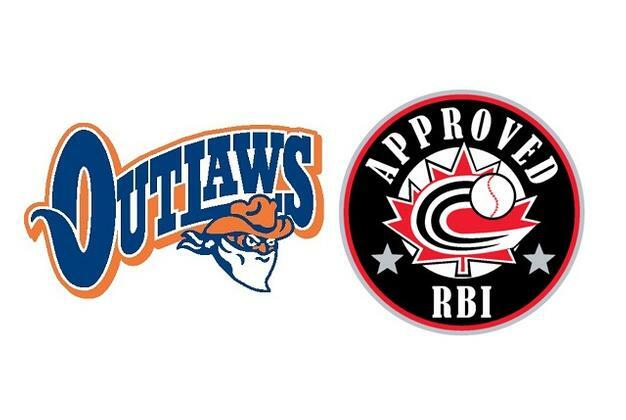 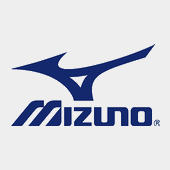 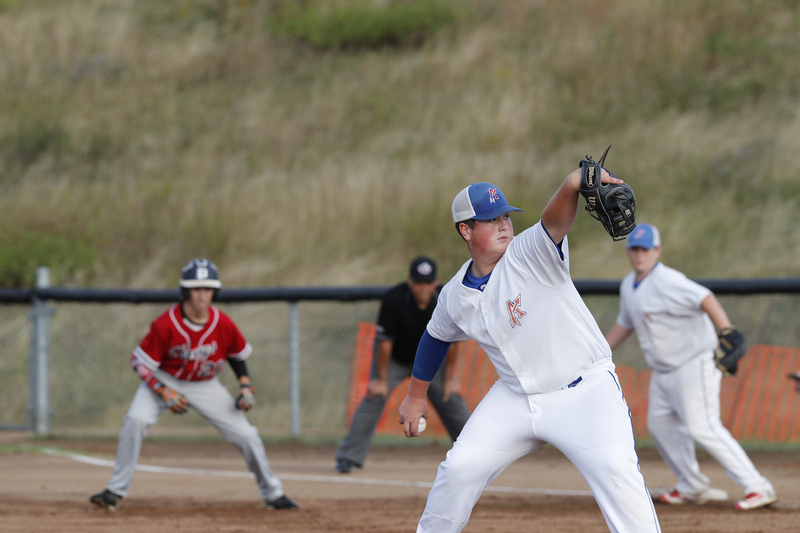 OTTAWA- Okotoks Minor Ball is gearing up for the 2014 baseball season and recently added the title of “RBI Approved” to the association that has been providing baseball and softball programs to the community since 2004. 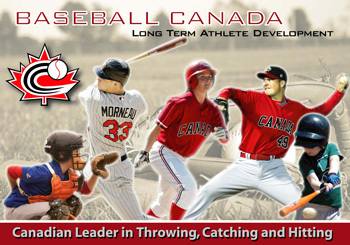 OTTAWA- Baseball Canada announced today 32 players that will take part in the Junior National Team’s Alumni Week/Spring Training camp that will take place in St. Petersburg, Florida from March 6th-17th. 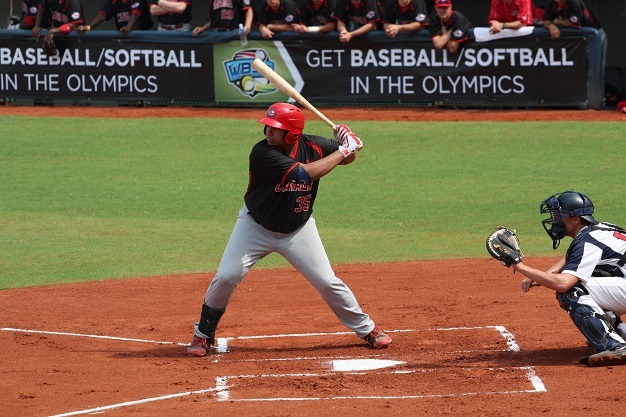 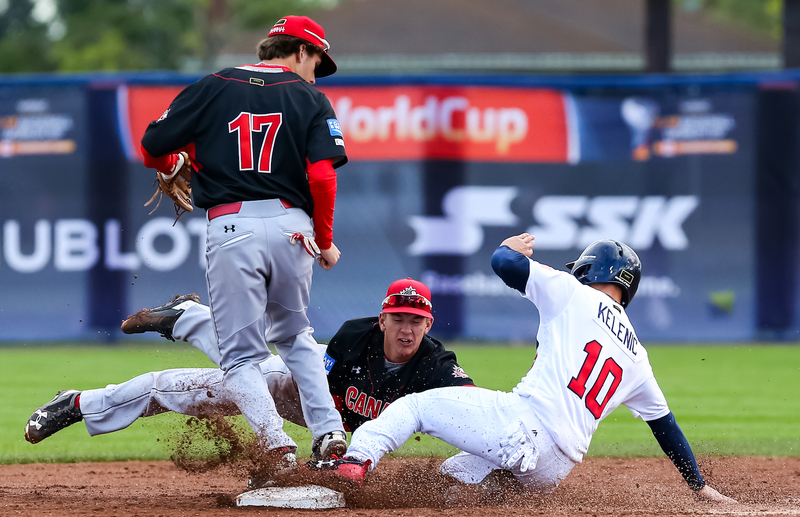 OTTAWA-The International Baseball Federation revealed hosts for three World Cup events over the weekend at meetings in Prague, Czech Republic and Baseball Canada has been named host of the 2017 18U World Cup that will take place in Thunder Bay, ON. 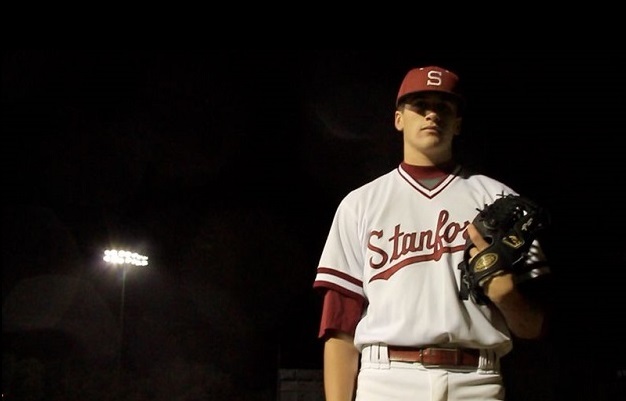 OTTAWA-Stanford University Freshman and recent Junior National Team graduate, Cal Quantrill (Port Hope, ON), has been named the opening day starter for the Cardinal who will play Rice University today (4:30pm PST/7:30pm EST) at Klein Field at Sunken Diamond in Stanford, California. 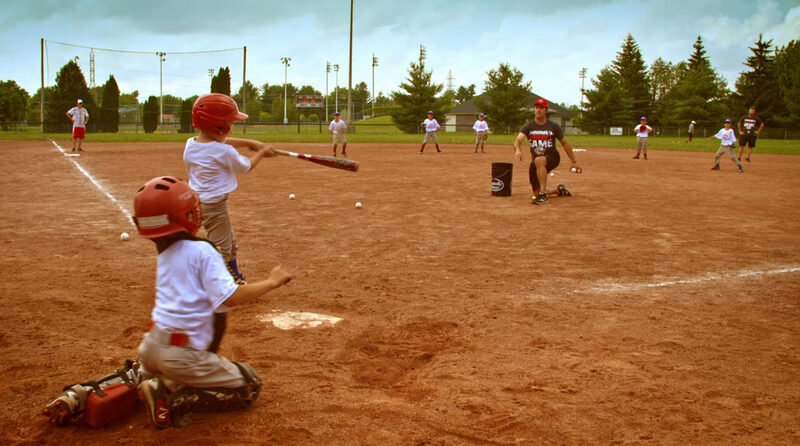 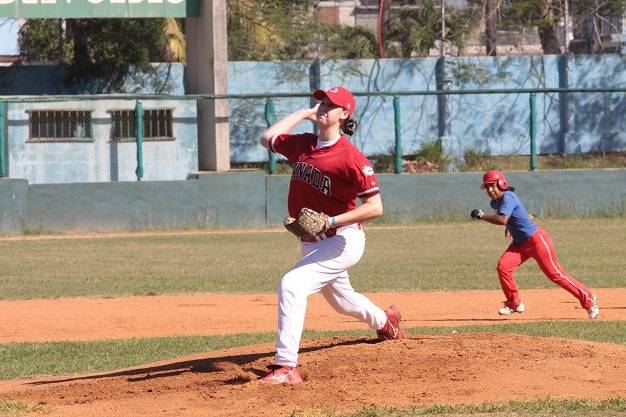 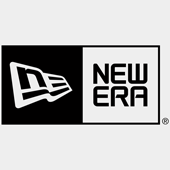 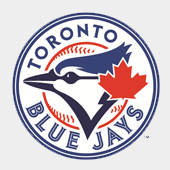 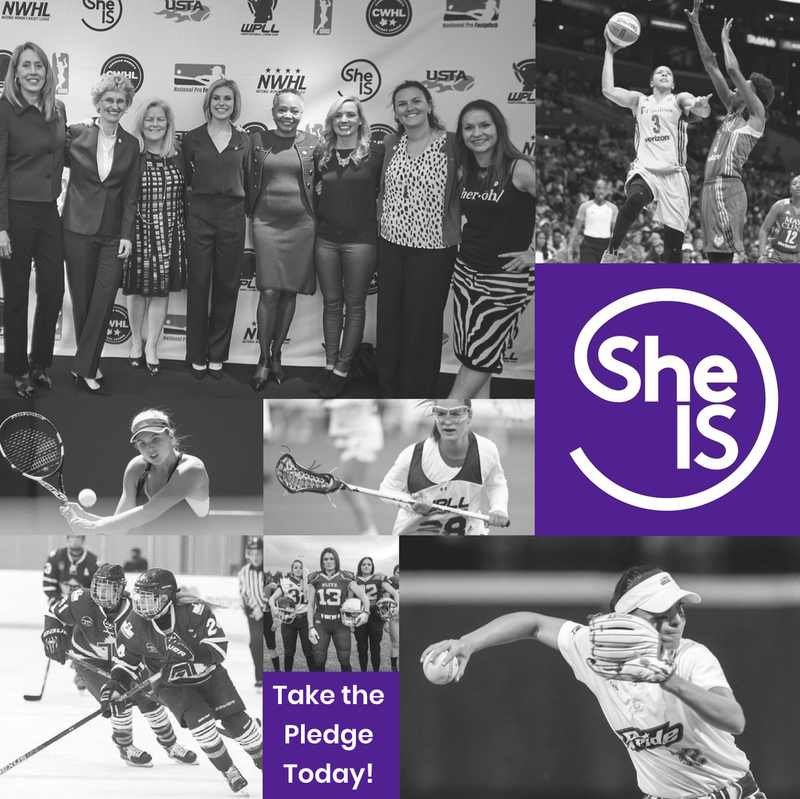 OTTAWA- A group of female baseball players will get a chance to escape the winter blues next week when they travel to Cuba for the annual Girls Development Baseball Camp February 16-23. 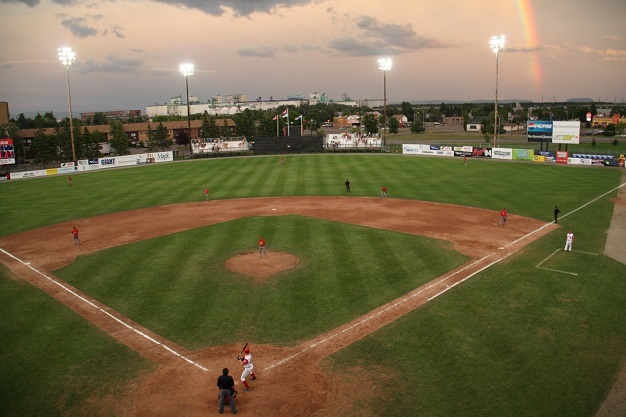 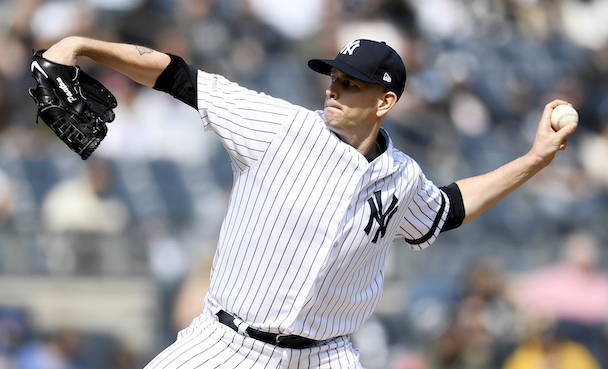 Baseball Canada Championships: Hosts and favourites impress at 13Us in Moncton. 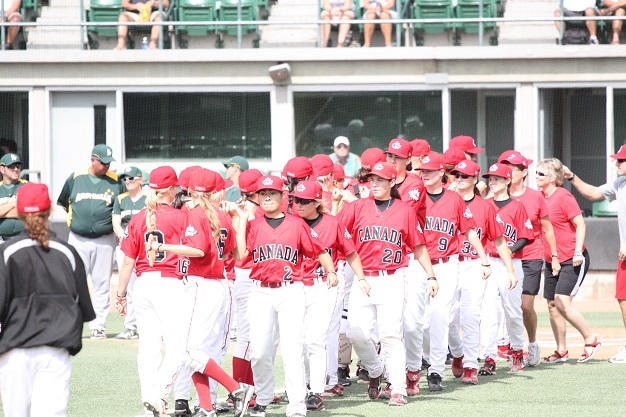 U-18 World Cup: US hands Canada Super Round defeat. 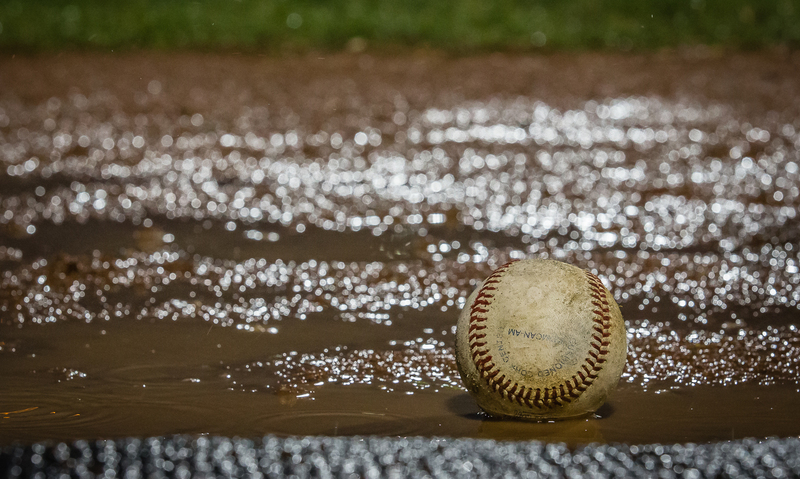 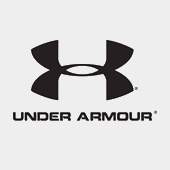 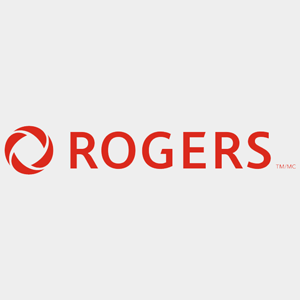 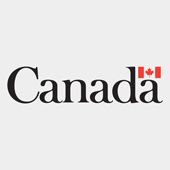 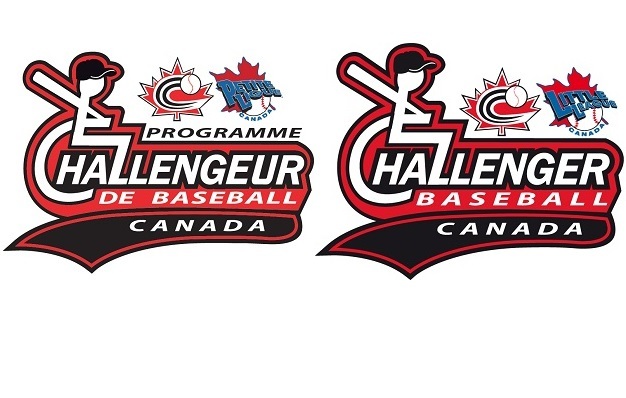 Baseball Canada Championships: First day of 13U Atlantic Championships postponed.